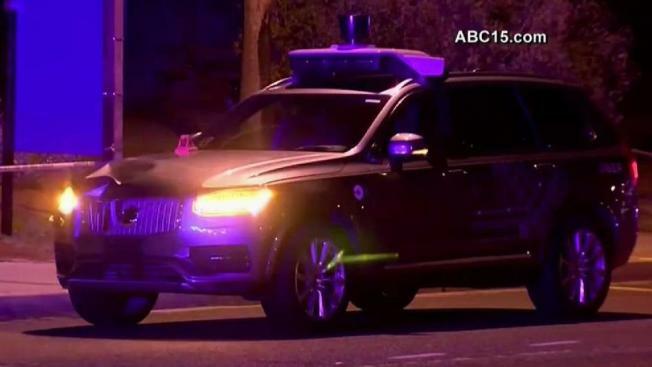 A self-driving Uber SUV struck and killed a pedestrian in suburban Phoenix in the first death involving a fully autonomous test vehicle — an accident that could have far-reaching consequences for the new technology. Krisher reported from Detroit. Susan Montoya Bryan in Albuquerque, New Mexico, and Jacques Billeaud in Phoenix contributed to this story.